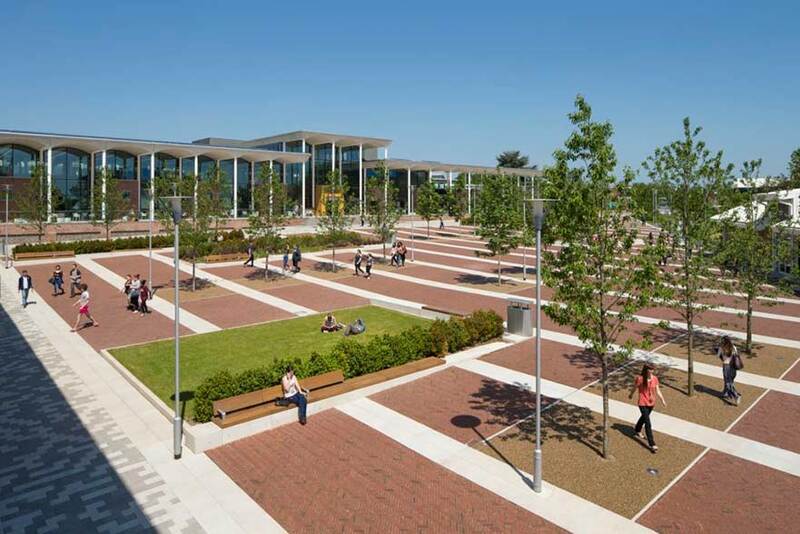 Nottingham Conference Centre offers you award-winning venues across our three campuses for your meetings, conferences and events. 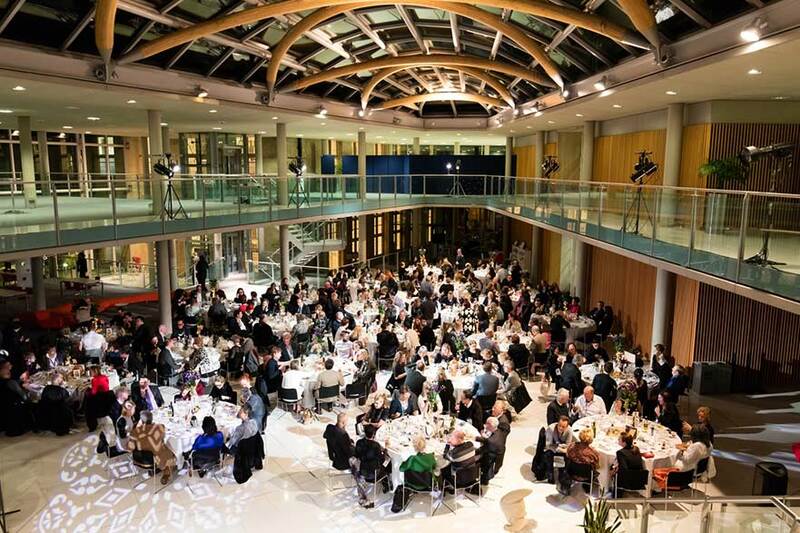 Nottingham Conference Centre is a vibrant and modern venue that will add the wow-factor to any event. 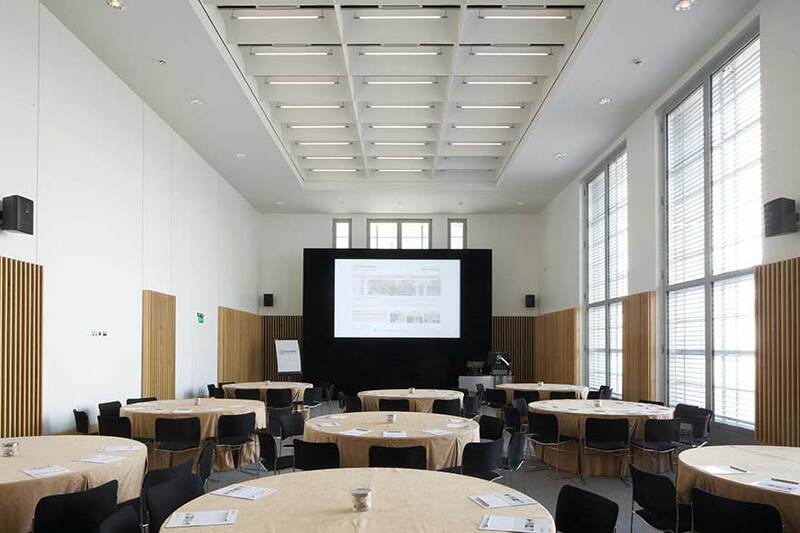 Whether you need a room for 6 people or 450, our 12 versatile spaces are suitable for a wide range of events including meetings, conferences, training events and functions. 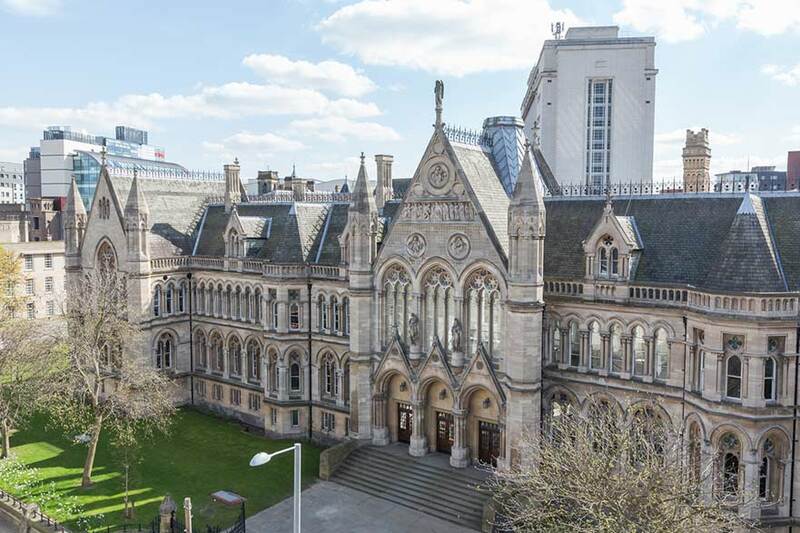 Located in the East Midlands, right at the heart of Nottingham city centre, Nottingham Conference Centre benefits from excellent transport links by car, train and air. 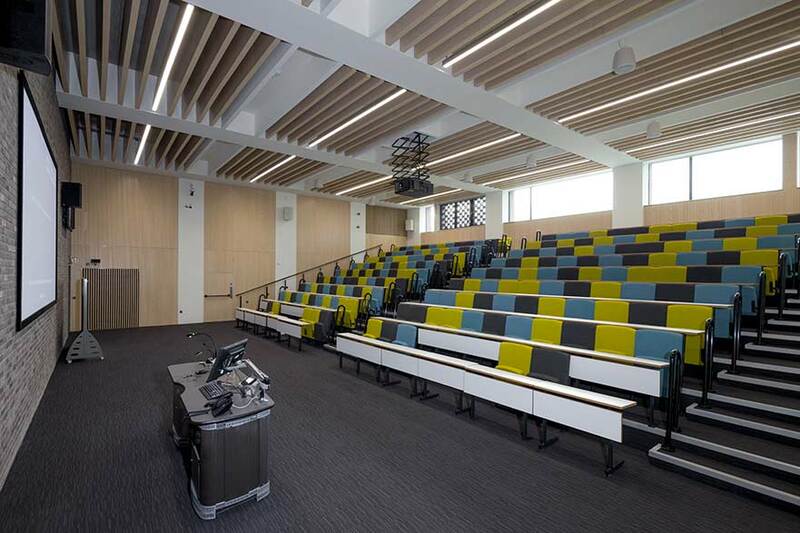 We have a range of stunning meeting and conferences spaces with simple and stylish rooms that can be hired by the hour, day, week or more. We also offer sports facilities and outdoor space which can be used for team building exercises. 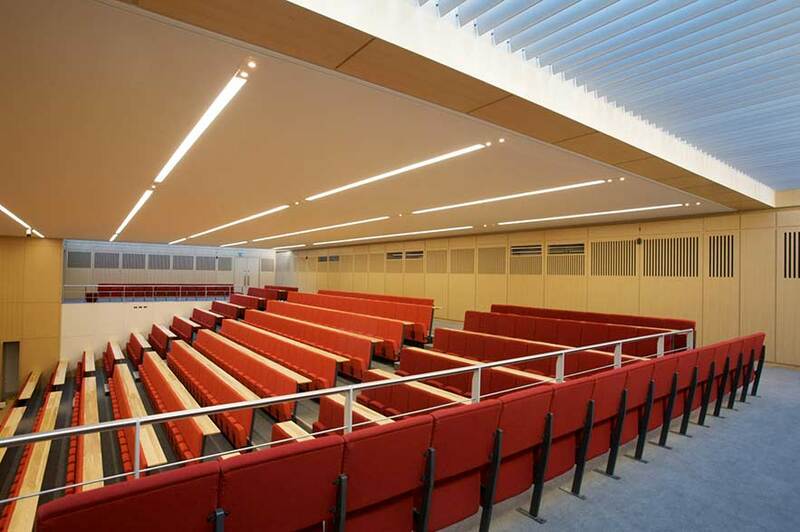 See the package details on the Nottingham Conference Centre website for more information. Clear pricing with no hidden extras or surprises at the end of your event - ideal to help you run your meetings and conferences on a budget. We have a range of flexible packages including all-inclusive and hourly packages, and free wi-fi at all venues. Contact us on +44 (0)115 848 8000, email us, or visit our website for more details. Delicious, imaginatively prepared food is an integral part of any event. We offer creative menus for your event using fresh, local, seasonal and Fairtrade ingredients. Find out more about our catering services on our website. 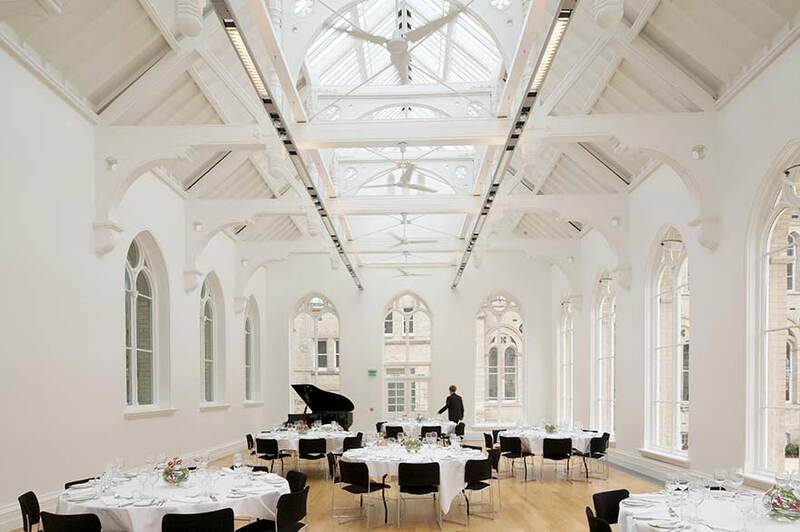 The Centre offers characterful event spaces, perfect for delicious lunches, private dinners, exhibitions and celebratory banquets. We can provide state-of-the-art IT solutions, in-house catering, and a tailored events management service based on your needs. 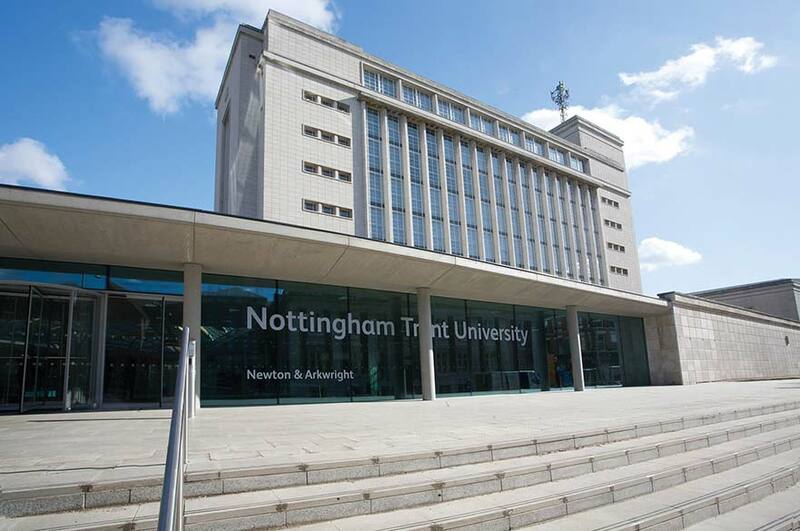 Explore our event and venue services on the Nottingham Conference Centre website. As an additional service, our dedicated Events Management Team can help you plan and manage your event. Get in touch on +44 (0)115 848 8000, email us, or visit our website for more details. Nottingham is perfectly situated in the middle of the country and is easily served by road and rail from most major cities. The M1 passes close to the city and we're less than two hours from London and less than an hour from Birmingham. 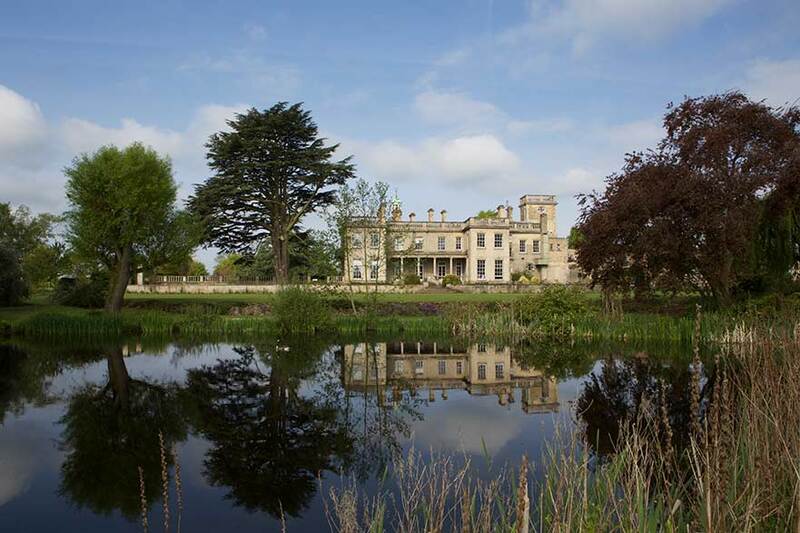 Find out more about our locations on our website. For further information please get in touch by email, call us on +44 (0)115 848 8000, or visit our website.